Feature: very moderate floral aroma. Oolong Tea: generally speaking, there are 4 areas in the world which are famous for Oolong teas. These four places include Taiwan, south of Fujian, north of Fujian (Wu Yi Shan area 武夷山), Guangdong. 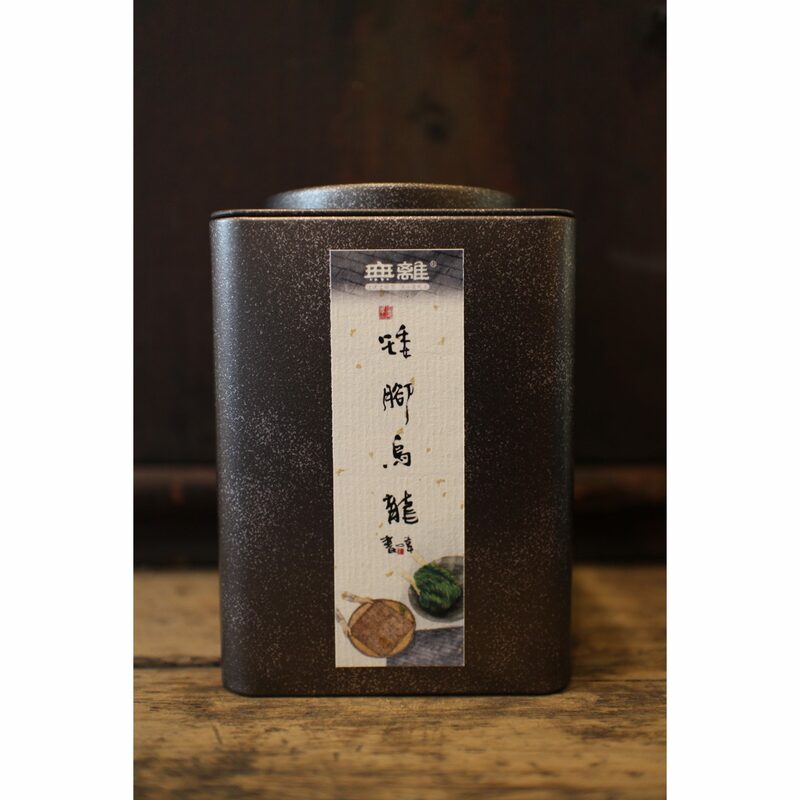 However, only the Oolong tea from Wu Yi Shan area can be called Rock Tea. Rock Tea: this is a special type of Oolong tea and only grows in Wu Yi Shan area. The tea is called ‘Rock Tea’. However, this does not mean the tea really grows on rocks. Instead, we mainly talk about the soil. The soil is from weathered rocks. Therefore, the tea does not have soil taste as tea normally has. The tea absorbs a lot of minerals from rocks. This is very rare and has very good taste. They are made with the same method. 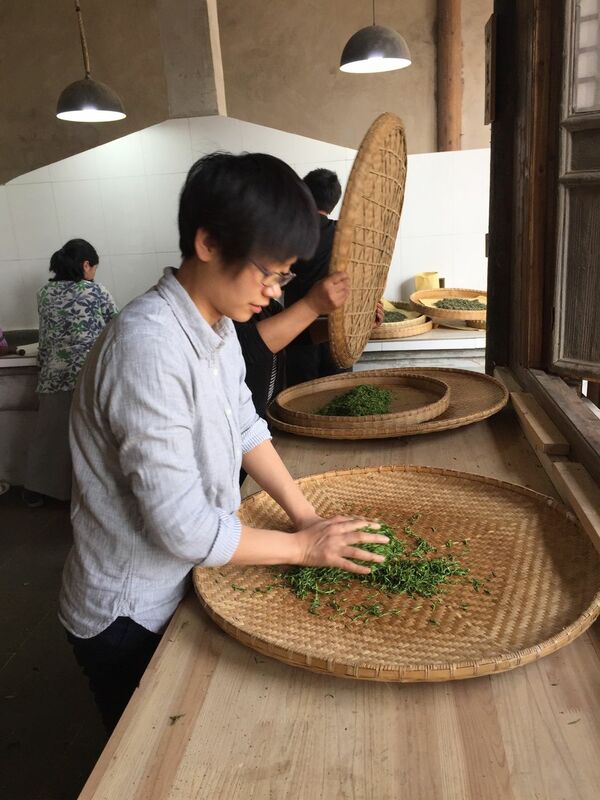 The difference is that each variety uses different types of tea leaves. All are top quality Rock Oolong Teas while each one is very unique. Colour of Brewed Tea: reddish warm colour. Taste: contains rich flower fragrance and has different impressions: top notes are mainly floral, middle notes are creamy, base notes are fruity. This tea is very much similar to perfume. And also, when temperature changes, the tea taste/ smell also change. It is a very sophisticated tea type. 乌龙茶 Oolong Tea Oolong tea is half fermented tea. It comes mainly from Fujian, Guangdong, and Taiwan and has different names depending on the place of origin. One of the most prized is called Wuyi Rock Tea 岩茶 which grows on only on a certain area of the rocky Wuyi mountainside.